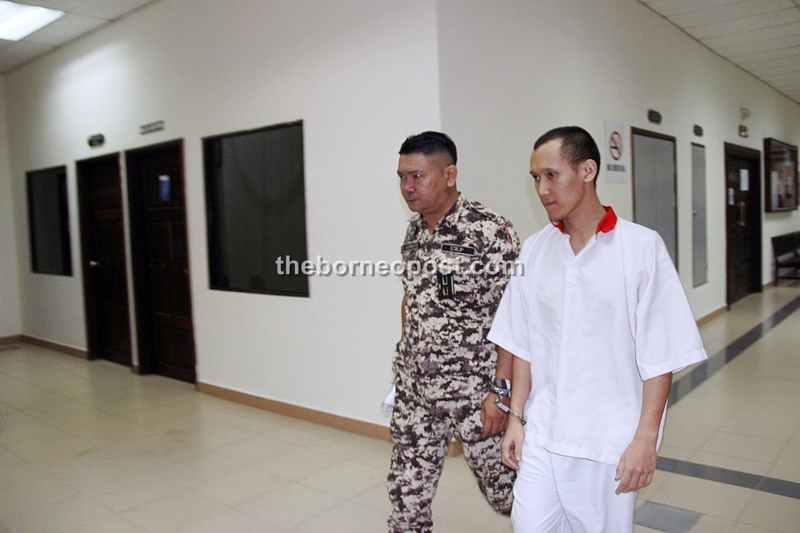 On March 8 a High Court sentenced Alister, 22, to 10 years in jail and fined him RM50,000 after he pleaded guilty to the offences under Section 298A (1)(a) of the Penal Code and Section 233 of the Multimedia and Communications Act 1998, which deals with the posting of offensive and causing disharmony and prejudice on religious grounds. Besides seeking a mental health assessment on March 13, Alisters lawyers also sought to review whether his sentencing was appropriate. Court orders one more month of mental observation for youth convicted of insulting Islam Borneo Post Online.